How many veneers you need as part of your treatment from our cosmetic dentist team will be contingent on how perfect you would like your new smile to be. A minimum treatment would be to correct the front 4 teeth. 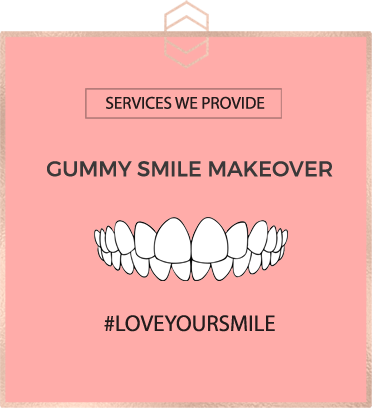 In general, a gap in the middle or overlapping front teeth will need 4 veneers to correct them. A typical procedure sees us use 8 veneers, as this is usually the number of upper teeth you see when you smile, so for a more Hollywood look, 8-10 veneers would be used. 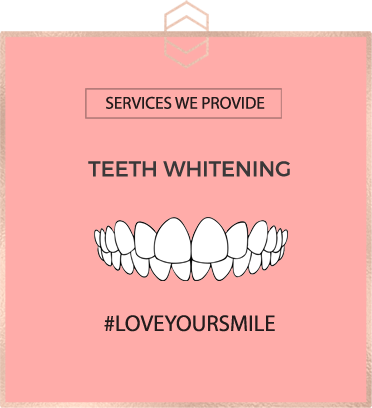 Teeth whitening can then be carried out on the teeth which do not have veneers on them to revitalise your entire smile. 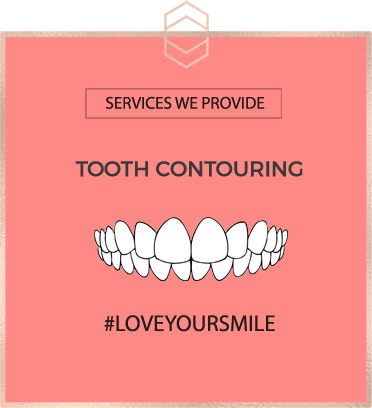 Usually, only two painless appointments, which last around 90 minutes, are required to fit your veneers. We strive to make it an as comfortable and enjoyable experience possible. 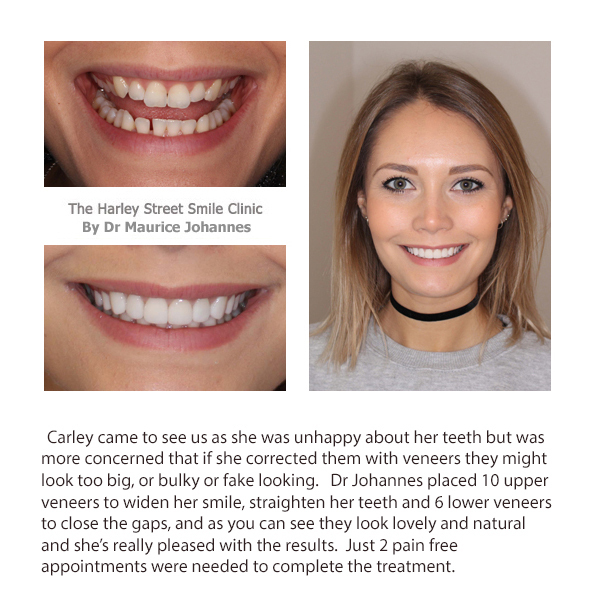 Full information about veneers can be found on our main website where you can scroll through the different galleries to find a case similar to your own. Or visit our freebies page to upload a photo of your teeth to get a free estimate of how many veneers you might need to give you the perfect smile.